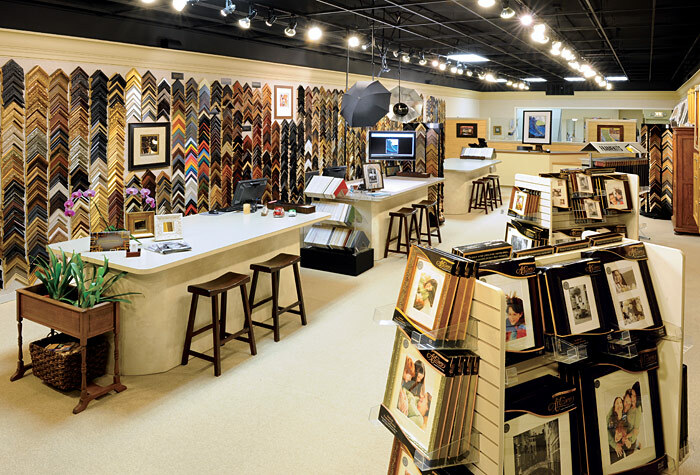 You’ll find a sophisticated design environment in our downtown Pacific Grove studio. 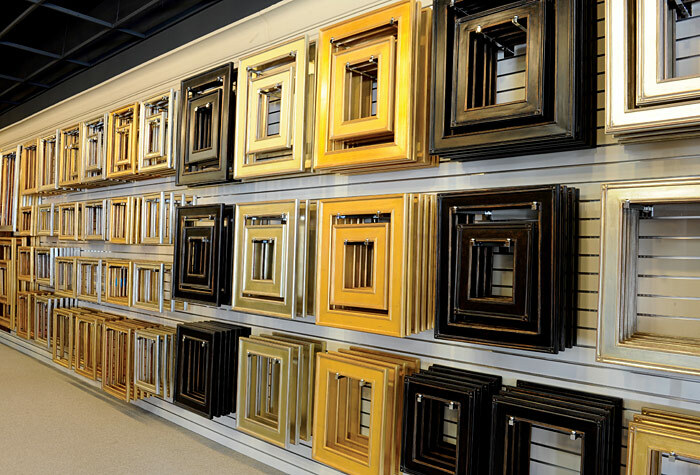 We implement state-of-the-art technology and software as well as the best framing equipment available today. 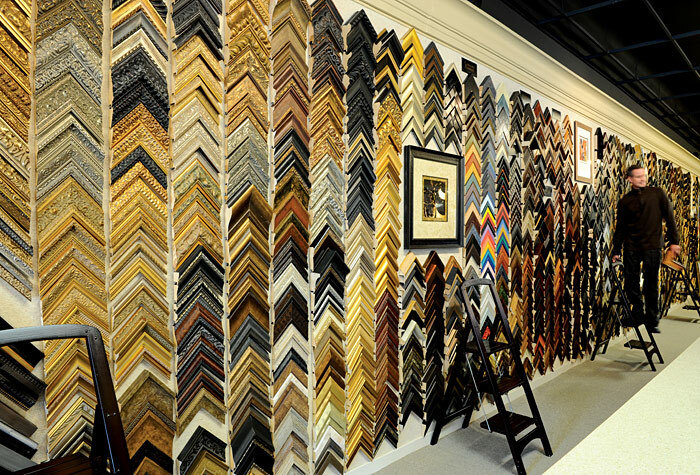 Our framers are skilled in the Old World style of framing, and utilize the best in today’s technology to enhance the quality of our work. 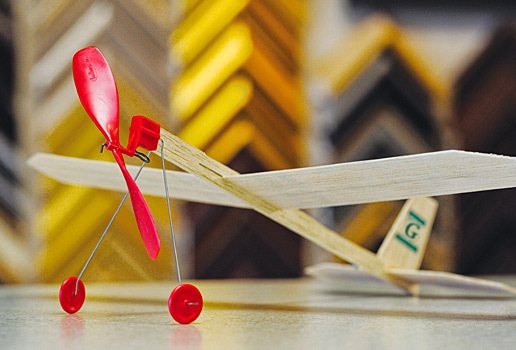 Our studio offers 2,000 square feet of retail space with an additional 1,000 sf workshop downstairs.